Only last month, the Vivo X23 Star Edition was launched in China. This is a variant of the original Vivo X23 which was launched back in September. 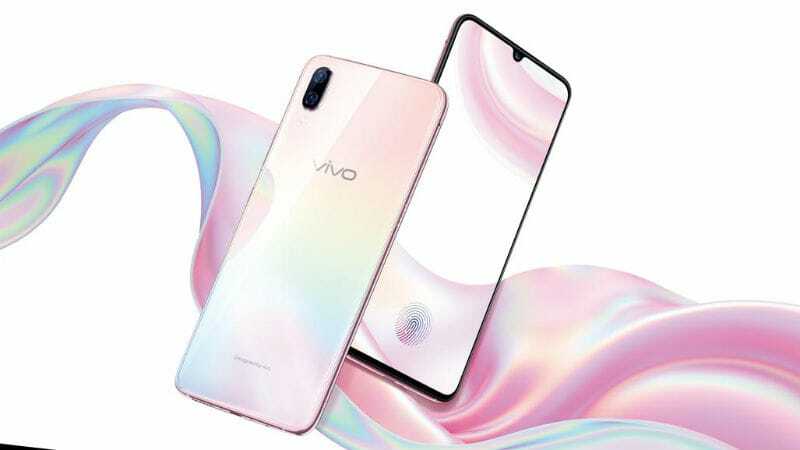 Now, Vivo has launched a new variant – the Vivo X23 Symphony Edition – in its home country. The Vivo X23 Symphony Edition is a toned-down variant of the Vivo X23. 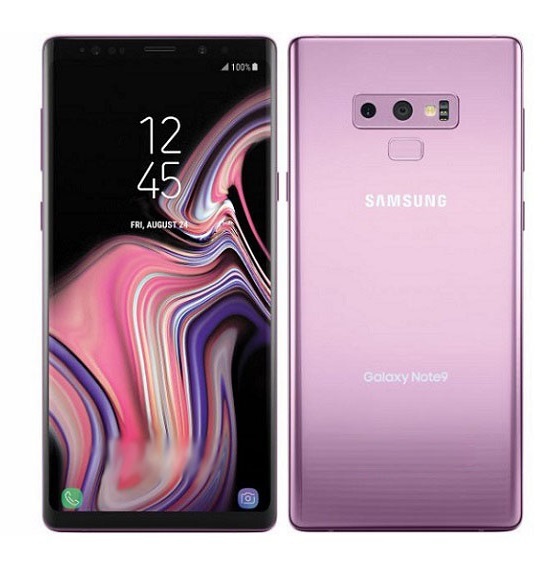 It adds new gradient color options to the mix and comes with reduced RAM, reduced processor, and a selfie camera megapixel upgrade. 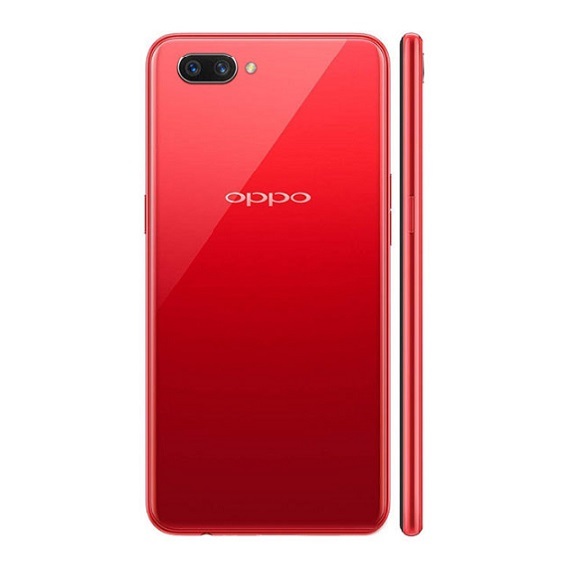 The Symphony Edition comes with 6GB of RAM, Snapdragon 660, and a selfie camera of 24.8MP. 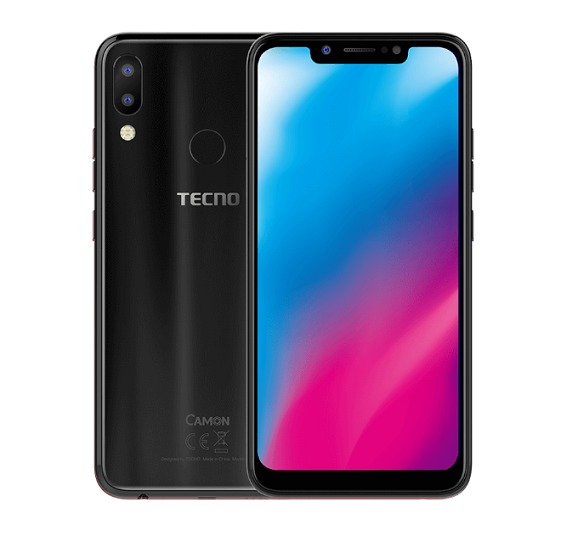 The company also launched the Vivo Z3i last month. The Vivo X23 Symphony Edition comes with a 6.41-inch full-HD+ (1080×2340 pixels) Super AMOLED display, same as the Vivo X23. 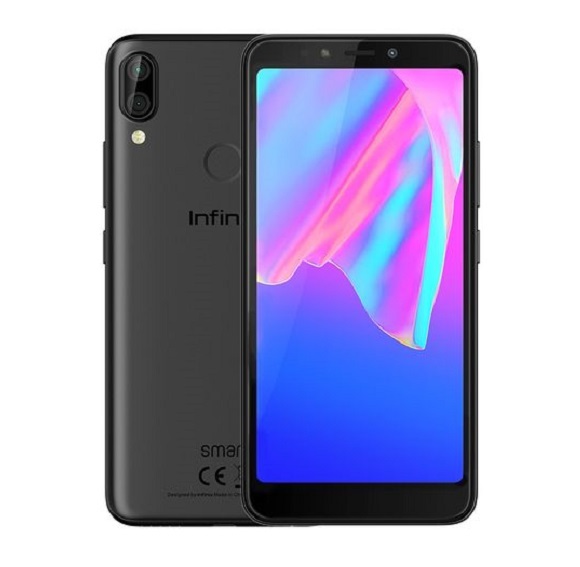 It is a dual-SIM phone that runs Android 8.1 Oreo-based Funtouch OS. Sporting the Snapdragon 660 SoC, it is a toned-down version of the Vivo X23. The device comes with 6GB of RAM. 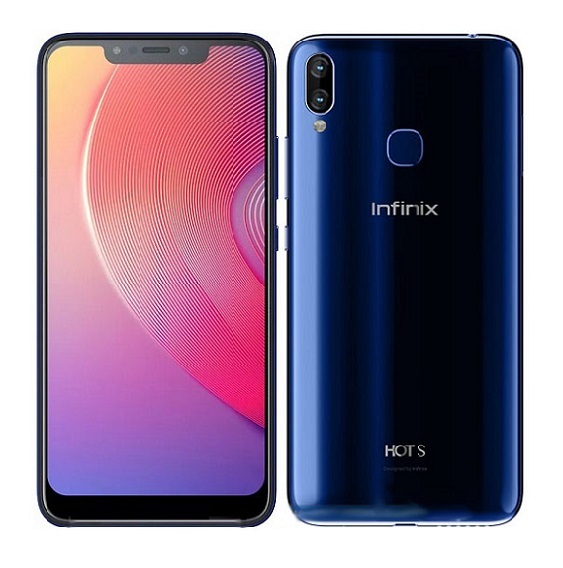 It has an internal storage of 128GB. In the area of optics, the Vivo X23 Symphony Edition comes with a dual camera setup, having a 12MP primary sensor with an f/1.8 aperture and a 13MP secondary sensor with an f/2.4 aperture. Instead of a 12MP selfie camera like the original Vivo X23, the Vivo X23 Symphony Edition comes with a 24.8MP selfie camera. Connectivity options on the Vivo X23 Symphony Edition include 4G VoLTE, Wi-Fi, Bluetooth v5.0 (with aptX), GPS, GLONASS, and OTG support. The Vivo X23 Symphony Edition is powered by a 3,400mAh battery. 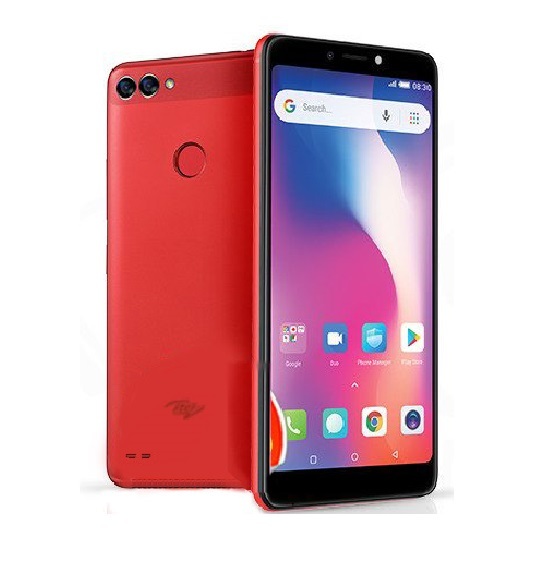 Coming with a price tag of CNY 2,798 (roughly 147,000 Naira), the Vivo X23 Symphony Edition is cheaper than the price tag that the original Vivo X23 arrived with. The device is currently available for pre-order on the company’s China website. It is expected to go on sale on November 23 in two gradient color variants – Arctic Morning and Starry Night Ocean.